Consider asking your husband, son, nephew, or male friend for some specific ways that you can pray for him today. Look up each of the Scripture references above and make the prayers specific to the needs of the person you are praying for. Click over to my Facebook page and share your husband, son, or boyfriend’s name. Then pray for the name above yours. As a wife, you have been given the privilege of serving as a mighty prayer warrior for your husband. Today’s devotion is just a sample of the power of praying Scripture over your man. 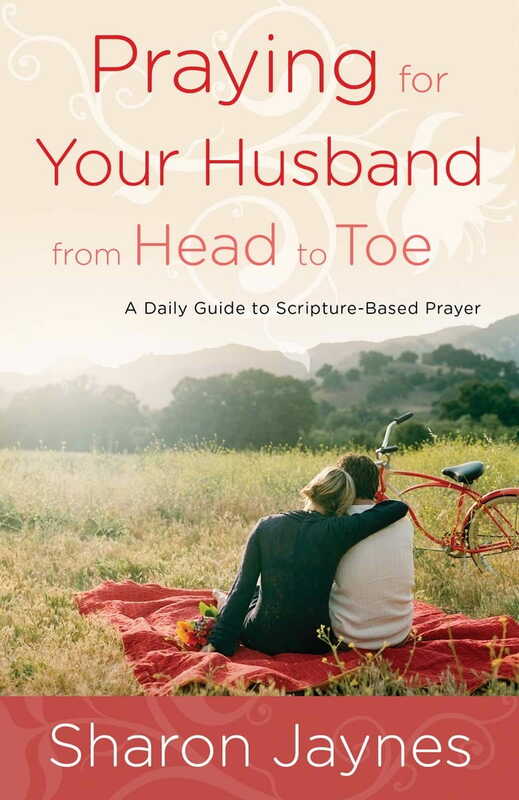 Praying for Your Husband from Head to Toe: A Daily Guide to Scripture Based Prayer teaches about the importance of each of the 16 landmarks in your man’s life, and gives a comprehensive thirty-day prayer guide to cover him from head to toe. You’ll be equipped and empowered to establish the habit of purposeful prayer in just 5-7 minutes a day! Check it out at www.prayingforyourhusband.com. I’d also encourage you to join me in the 30-Day Prayer Dare!